Awarded the Croix De Guerre. 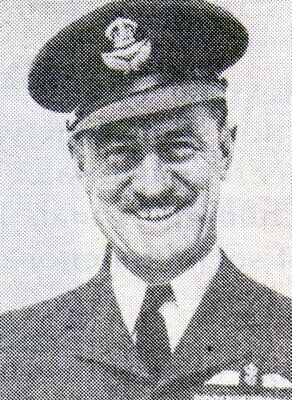 Squadron Leader, D.F.C., Royal Canadian Air Force. Killed October 3, 1941, at the age of 44. Charles is buried at Mount Pleasant Cemetery. He is commemorated on the Oakville Trafalgar High School 1939-1945 Honour Roll.